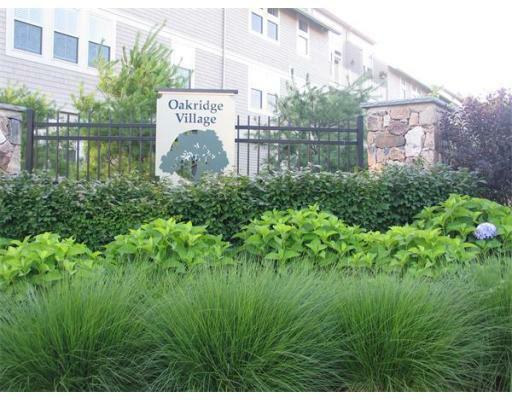 Oakridge Village Maplewood Reserve Condos are located right off of route 114 on the Middleton Line. There are 269 units in the condo complex surrounded by woods of Harold Parker State Forest. 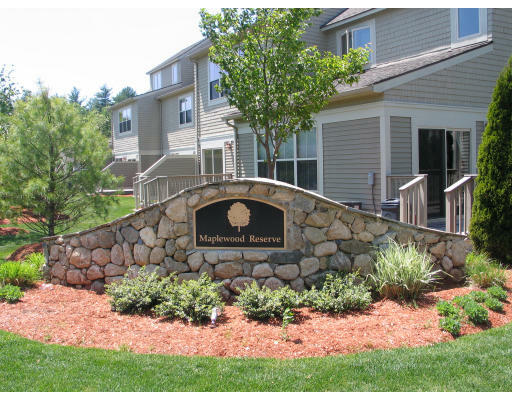 There are two types of condos in this complex, garden style and townhouse style. The units are 3 levels and consist of 2000 square feet, 3 bedrooms and 2 1/2 baths. The townhouses include private decks, master bath and walk in closets, granite, stainless steel, and central air. All units share a heated indoor pool, gym, and a clubhouse. Pets are allowed in this condo complex. The units are one level and consist of 700-1400 square feet, 1-2 bedrooms, 1-2 baths, garage parking under building, and elevators. The interiors are open concept with high ceilings and have private wooded views off of their balconies. Pets allowed in this condo complex.